Autoregulation monitoring, a new procedure for treating patients who have suffered traumatic brain injury, is now being used at Vancouver General Hospital. In a healthy brain, autoregulation is an intrinsic control mechanism that maintains constant cerebral blood flow and oxygenation. When a person suffers a traumatic brain injury, their autoregulation mechanisms are impaired, and the brain may not receive enough oxygen in order for it to properly heal and recover. 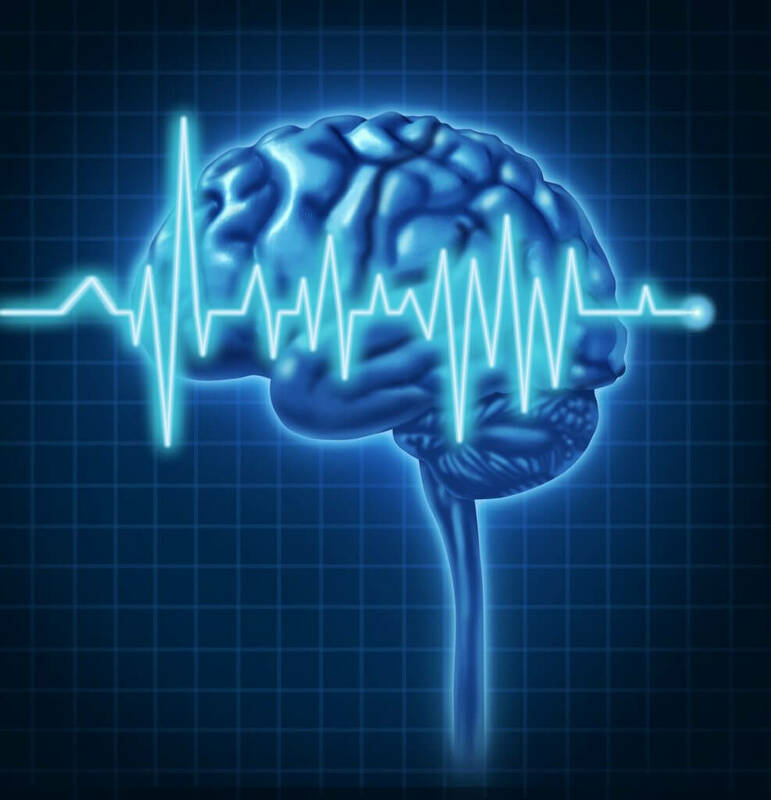 Blood pressure plays a key role in determining how much oxygen the brain is receiving. In autoregulation monitoring the medical team inserts a catheter into the patient’s brain. The catheter is then attached to a monitor. The patient’s blood pressure is manipulated with medications to make the heart pump harder, which causes the patient’s blood pressure to increase dramatically. As a result, the patient’s brain receives the correct amount of oxygen within hours. Dr. Donald Griesdale and Dr. Mypinder Sekhon studied autoregulation monitoring at the University of Cambridge in the United Kingdom, and were instrumental in bringing the treatment to Vancouver. Competitive freestyle skier, Jamie Crane-Mauzy, was the first patient in British Columbia to undergo this treatment. On April 11, 2015, she crashed while competing in the World Ski and Snowboard Festival in Whistler, suffering a severe traumatic brain injury that resulted in microbleeds throughout her brain and brain stem. Through autoregulation monitoring, Crane-Mauzy’s doctors learned that her oxygen levels were critically low. They were able to raise her blood pressure with medications to allow her oxygen levels to normalize within hours. Crane-Mauzy had to learn to walk and talk all over again, but she credits autoregulation monitoring with helping to save her life and get her back on her skis again.